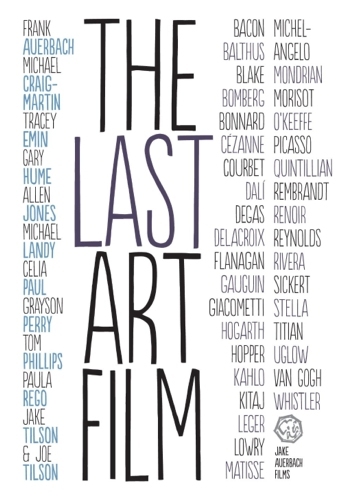 … The Folkestone Book Festival will be screening of The Last Art Film on the 24th November. or the latest exhibition but it is about what starts artists off and what keeps them going. from working life to working life, art is passed on. I shall do a brief Q & A after the film. Follow this LINK to discover the details and buy tickets.